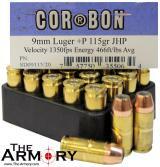 CorBon is the leader in high velocity ammunition, generating maximum performance from every loading. CorBon is proud of this reputation and is willing to put that velocity right on the box. 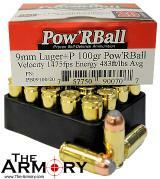 These are real velocities, from real guns - not just test barrels. 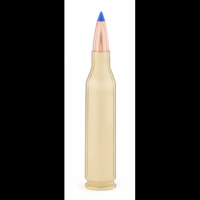 CorBon ammunition is tested against common barriers. When shot through four layers of heavy material, (including leather) CorBon bullets retain adequate velocity to reliably expand. Tests against windshield glass and car doors proved that the high-velocity CorBon bullets did not deflect from their intended path and still expanded well into a gelatin medium. Car doors and windshields are no barriers to CorBon high velocity ammunition. For more information: Corbon Ammo Homepage.